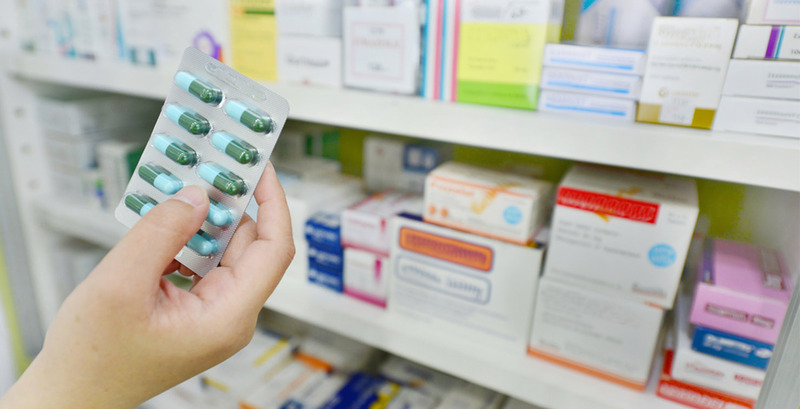 Effective Pharmacy Operations are an integral part of every health system. Ensuring timely and accurate medications to patients while balancing the requirements of securing, administering, and documenting medications properly is a large undertaking. Medicare, State Boards of Pharmacy, and Joint Commission requirements along with complex billing of administration and waste makes it easy to feel overwhelmed. Hospitals must also take a hard look at their drug diversion programmes during the ongoing opioid crisis. Protiviti provides solutions to identify gaps in processes related to accurate documentation and billing for drugs, processes for securing and monitoring controlled substances, 340B compliance and improving the supply chain process for Inpatient and Retail Pharmacies.